by Dr. Sandra Cruz-Pol (Please give proper credit). *Print on BOTH sides of paper. Watch out for ghost! 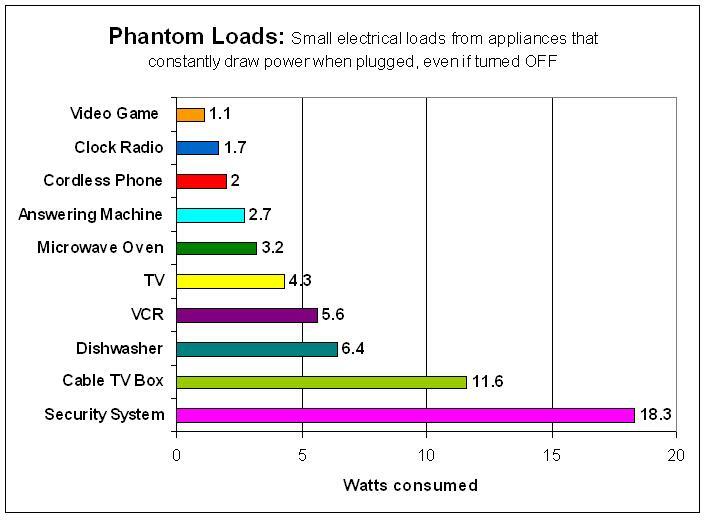 Phantom Loads!